Coco Sugar is the largest and leading coconut sugar supplier in Indonesia with FSSC 22000 and USDA/EU/Brasil/JAS Organic Certificate. We produce our organic coconut sugar in traditional ways, no preservatives added, comes in various taste that will suit your needs. Healthier lifestyle with this low glycemic index sweetener. Our Organic Coconut Sugar provides the energy and nutrient your body needs for a healthy lifestyle. Means longer and more meaningful partnership. Fairer Trade is a different way of doing business, it’s all about decency and fairness for all parties involved in the supply chain. The United Nations’ Food and Agriculture Organization named coconut sugar the single most sustainable sweetener in the world in 2014. 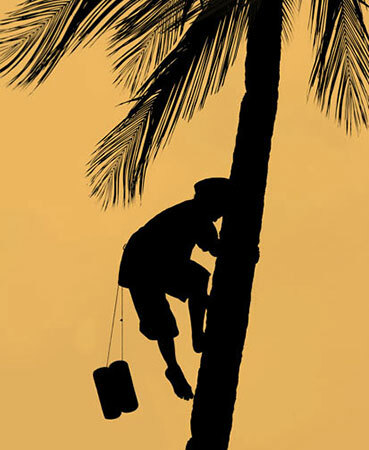 Coconut trees use minimal amount of water and fuel. It has no artificial ingredients and is not chemically altered in any way. 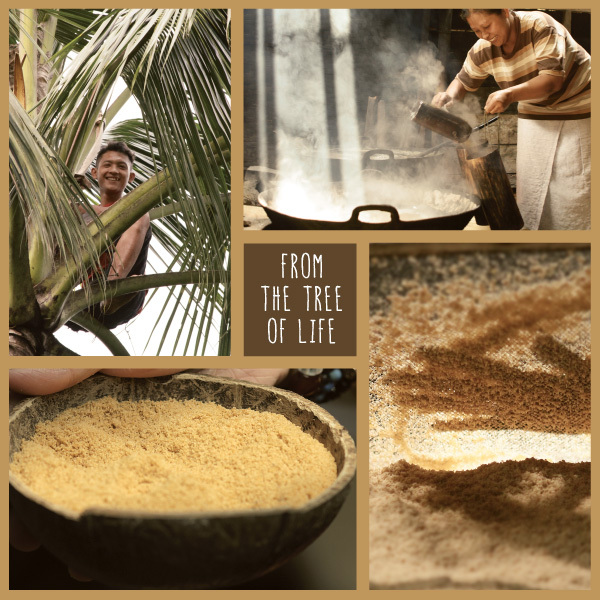 How is Coconut Sugar Made ? All the best sweeteners come from the trees. Once harvested the nectar is transferred into kettles. The evaporation process lowers the moisture content of the nectar before it is allowed to set into a solid nectar “brick”. Once the nectar has cooled and solidified it is then ground into granules. Coconut Trees are an ecologically beneficial tree crop that grow in diverse, wildlife supportive agro-ecosystems, restore damaged soils and require very little water. In fact, since coconut trees can grow in such severely depleted soil, using so little water, that they require very little maintenance. Not only that, but over time they actually improve soil structure, fertility and water conservation, thereby allowing marginalized land to become lush jungle. At Coco Sugar there is a set of 4 values which define our organization and all that it stands for. Organic Commitment – Fundamental to our values is organic commitment where we pledge to ensure that our products are organic, without any additives or chemicals whatsoever. Non-GMO – At Coco Sugar we are strongly against any kind of genetic modification of foods – where’s the need when nature on its own provides us with delectable foods like coconut sugar? 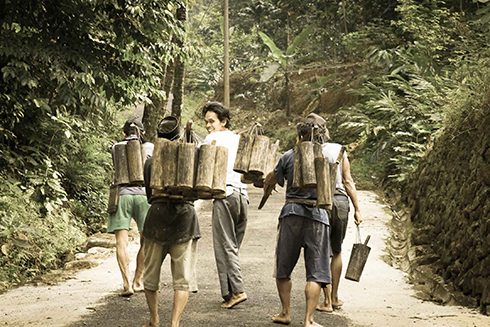 Fairer Trade – All stakeholders to the coconut sugar production process, be it farmers who tap and collect nectar from coconut trees or workers at coconut sugar producing plants always get a fair deal without any exceptions. Sustainability – Coco Sugar works in a way which is always sustainable to the environment, with no trees felled or harm done to the soil. This is critical given that there would be generations depending on the sustenance of our natural resources.